Coming off of a popular 2015 album, The Revivalists had a lot to live up to with the release of their new album, Take Good Care. I for one was very excited to hear what they had to put out next, but after listening, I found myself pretty disappointed. Most of the tracks just seemed like slightly different versions of the others. It was hard to differentiate between most of them, which made it difficult to pick out my favorites. The few that sounded different really stuck out in my head and unfortunately were pretty much my favorite by default. The opening track, “Other Side of Paradise,” is not what I want to hear when I start an album. While it is not necessarily a bad track, it is way too melodramatic to place at the beginning of an album. The album as a whole would have definitely benefited from switching this track with the second track, “All My Friends,” which is a fun, upbeat song that is also memorable; the chorus is very catchy. It only took me one listen to remember the title, which in a lackluster album such as this one, is saying something. Other low points on the album include “You And I,” “Shoot You Down,” and “Said It All.” Individually, these songs are mediocre. They are not bad, but they do not stand out. In all honesty, I had to listen to them multiple times just to be able to tell them apart from one another. Another song that was a bit of a letdown was “Some People Say.” The song itself is catchy, however when it should have picked up in the chorus, it kept its tempo. I was expecting more and I did not get it. Even though many of the tracks where mediocre, there were a few glowing moments. “Next To You” is a cute little song. 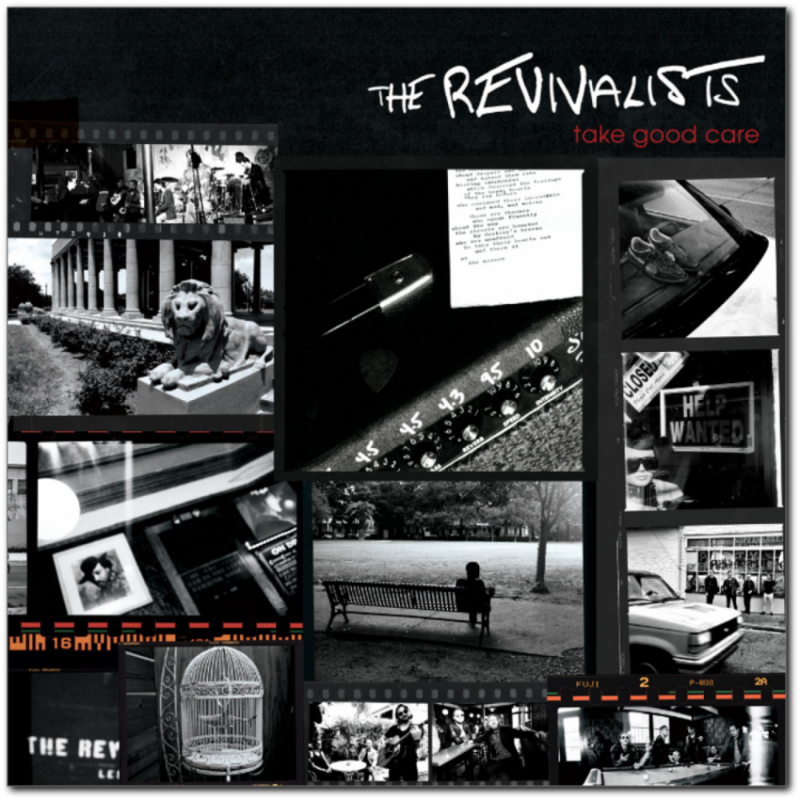 It is definitely not The Revivalists’ best work, but it was a fine piece to include on this subpar album. “Change” was another fun piece. It picked up in all the right places and really captivated me as a listener. One of my favorite tracks, “Celebrate,” will definitely be a crowd pleaser. It is upbeat and original. It is one of those songs that you could accidentally stumble upon and instantly fall in love. By far the best track on the album was “Future.” It was unique, fun, and energetic, just what I would expect from this group. Overall, this album was a slight disappointment. I was definitely expecting more after the band’s previous success, but it was not all bad. As a whole, I would give this album a 6/10. There is definitely room for improvement, but when it’s good, it is really good.